OrganiGram stock has been trading well on the OTCQX so far in 2019. Shares for OrganiGram Holdings (TSXV:OGI) (OTCQX:OGRMF) have moved up more than 75% since the start of the year. OrganiGram Holdings is climbing the cannabis ladder as investors take note of its tremendous growth prospects. The company is securing supply agreements for all Canadian provinces, and this might account for why OrganiGram stock is skyrocketing. The supply agreements underscore OrganiGram’s credentials as a national leader in Canada’s burgeoning recreational cannabis marketplace. The company also joins an exclusive club made up of Canopy Growth (TSX:WEED) (NYSE:CGC) and Aphria (TSX:APHA) (NYSE:APHA), both of which have also secured cannabis distribution deals with every province in Canada. 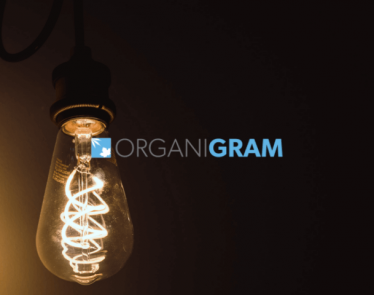 “Organigram’s growth strategy has always focused on establishing a strong national footprint and building our brand presence with the Edison Cannabis line nationally,” explains Greg Engel, OrganiGram’s Chief Executive Officer. OrganiGram has inked strategic partnerships with industry leaders of the likes of Canopy Growth as it continues to strengthen its supply network. While Canada presents tremendous opportunities, OrganiGram has also set sights on international markets as it seeks to diversify its streams of revenues. The company’s impressive strategy boosts investor confidence in OrganiGram stock. The signing of the supply agreements comes on the heels of the company reaching and surpassing the production of one million cannabis pre-rolls. The company attributes this to the automation of its production processes as well as surging consumer demand. Europe is one of the markets that the company plans to expand its toes into, having inked a partnership with Alpha Cannabis to make its products available in Germany. 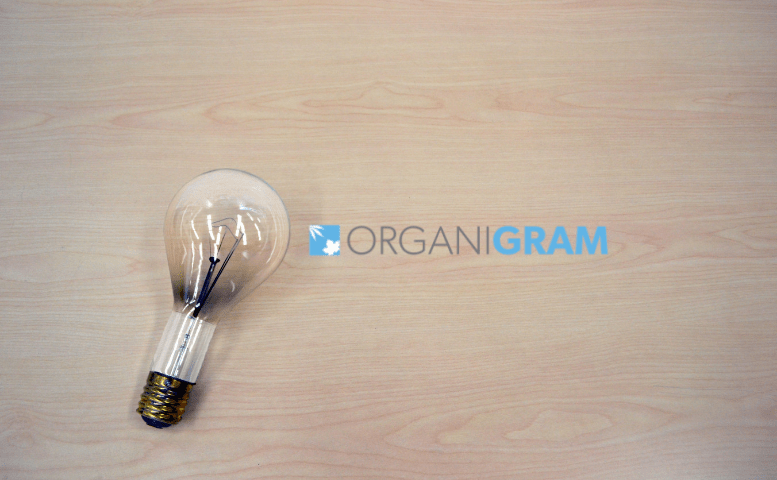 In Serbia, OrganiGram has sealed a deal to purchase up to 25% of raw cannabidiol oil at a 5% discount as it seeks to strengthen its product pipeline. 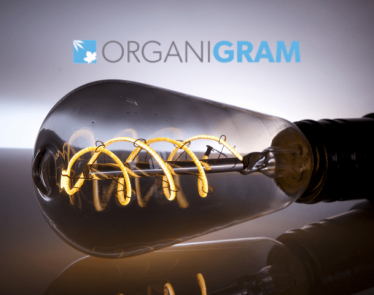 Improved operational efficiency and rapid expansion are some of the reasons why investors have continued to push OrganiGram stock up. With the stock trading in a steep uptrend, the sky is the limit as the upside action continues to gather pace. What do you think about OrganiGram stock? 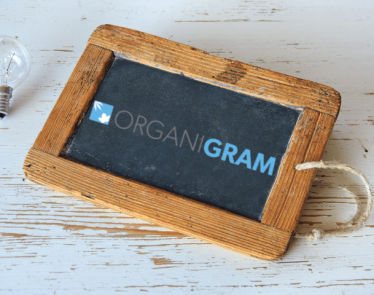 OrganiGram Stock: An Investor Favorite on a Bull Run Again! Why? Based on stock performance, OrganiGram Holdings (TSXV:OGI) (OTCQX:OGRMF) ranks as the second-best marijuana stock of 2019. With this in mind, investors might be looking to invest in OrganiGram stock. 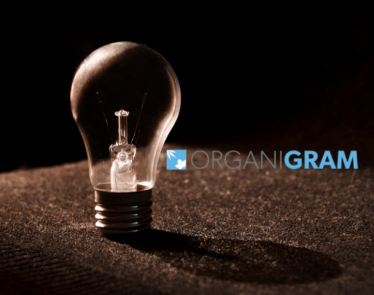 OrganiGram Stock: Where to Next for OGI and OGRMF? 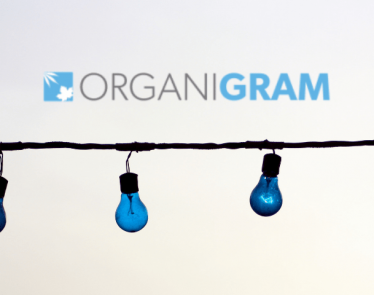 OrganiGram stock is up 20% for the month after OrganiGram Holdings Inc. (TSXV:OGI) (OTCQX:OGRMF) released a 360 virtual tour of its Moncton, New Brunswick facility.